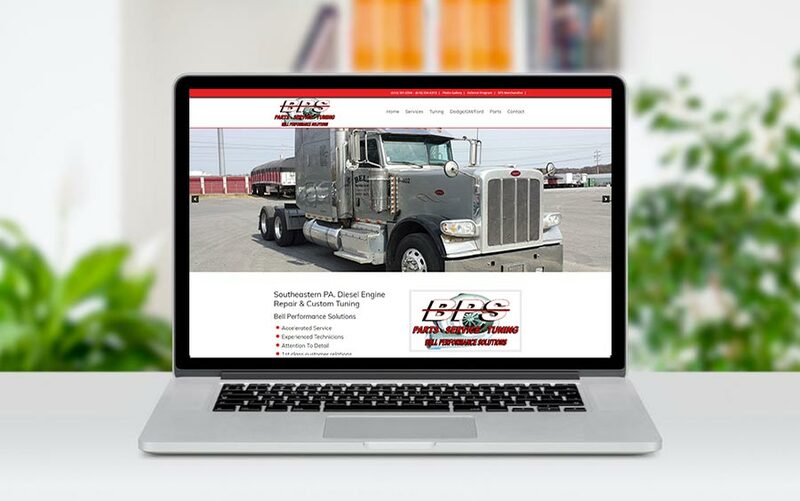 Bell Performance Solutions contacted McQ Web Design to put together their first website for the business. The goal was to keep it simple and clean, and feature some photos of recent projects they have completed. They also wanted the capability to do light eCommerce in the future. I really enjoyed working with Gino to develop a site that can grow as they grow! I Recommend McQ Web Design! Bill handled the website design and launch. The process was quick and painless. Thanks for putting this site together and getting it done on time!